Today was our last market for the year! Thank you to everyone who visited us today at Town & Country! We will resume our normal market schedule on Wednesday, January 5th at Town & Country. 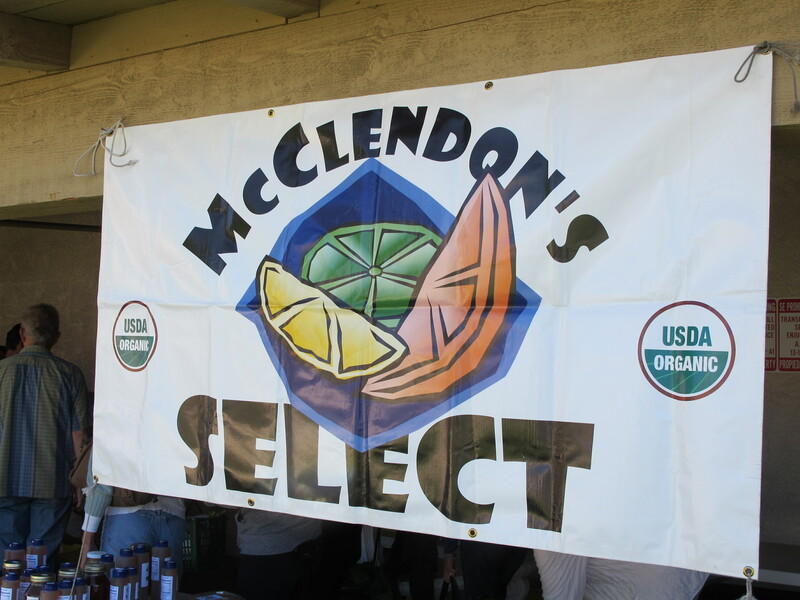 We thank you all for your support of McClendon’s Select during 2010 and look forward to seeing you in the New Year!